Who doesn’t love some fried rice?? 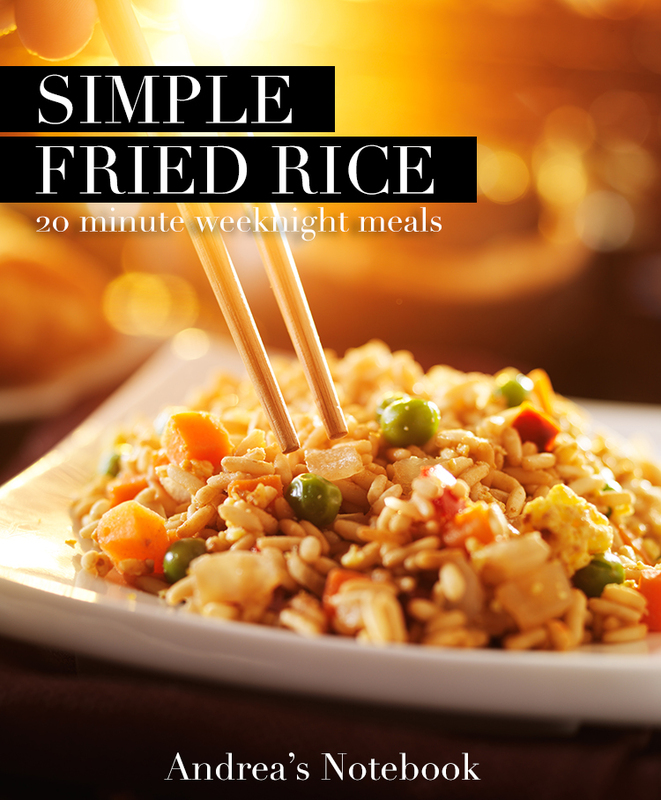 This super fast 15 minute chicken fried rice recipe is perfect for busy weeknights. Especially on nights when you have some leftover rice in your fridge! The One Pot Chef has a great video showing even the most amateur chefs how to make this easy family meal. Easy, right? What do you think? What vegetables would you add? I know I’d add some bean sprouts and probably just peas and carrots. But I know everyone will love this! This post looks very good, I like to read it. I am happy to review and read your blog.